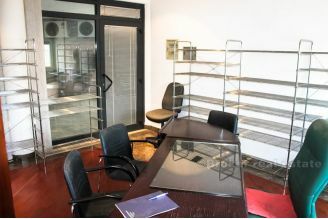 Interesting office space, situated on Firule area near the tennis courts. 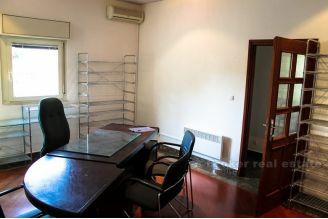 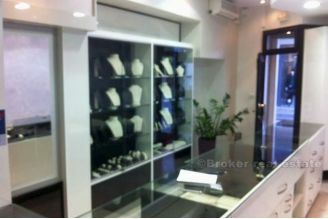 The room is 37 m2 in size, and consists of two separate offices and bathroom. The area has two separate entrances, plenty of daylight, big glass windows in whole lenght, space is completely equipped, and is partially furnished. 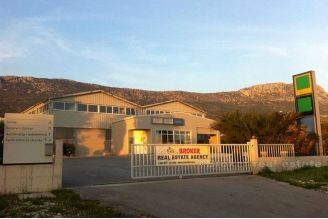 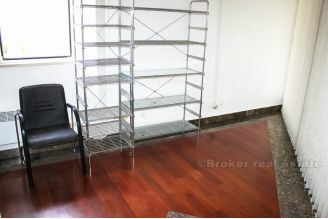 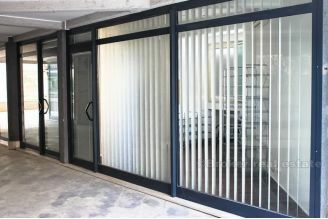 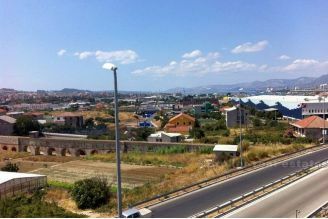 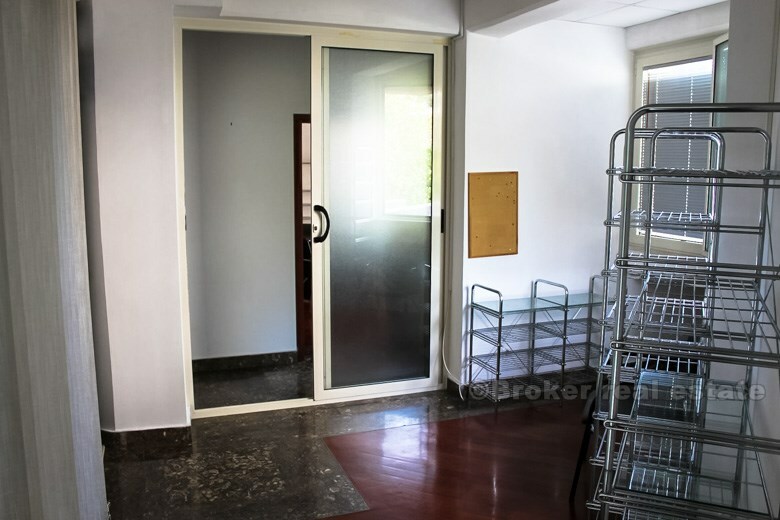 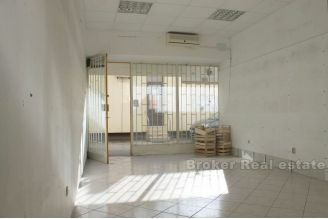 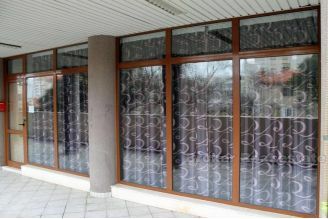 An excellent opportunity for office activities, due to the quiet location and separate entrances, connected by an internal door.